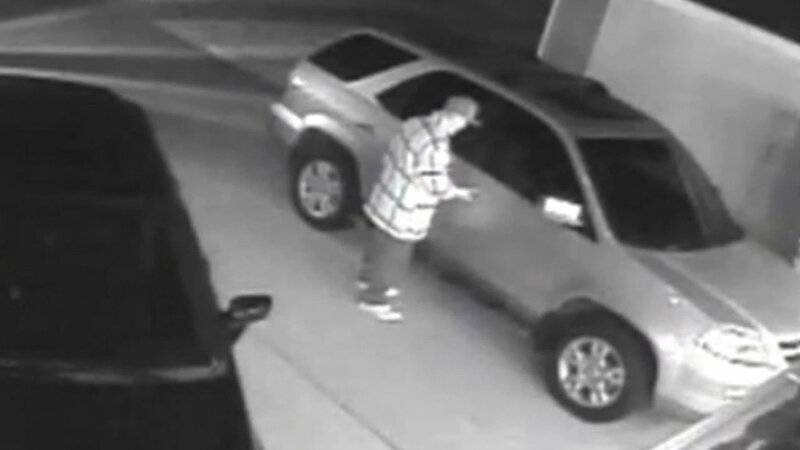 Thieves are using a high-tech version of the old slim jim to break into cars. But there is an easy way to stop them. ABC7 previously reported on car hacking and showed surveillance video of a burglar in Sausalito, Calif., unlocking a woman's car seemingly by magic. Police said he used an electronic device that activated the woman's key fob, which was sitting inside her house. Police are advising drivers to keep key fobs in the freezer, or something with a metal door. The metal blocks a burglar's signal from reaching the a key fob.